Recently I was invited to participate in an online chat by Jodi Okun, author, entrepreneur and founder of College Financial Aid. The chat, #CollegeCash, took place last week on Twitter. The title of the chat was the same as this article. I decided to expand on my answers this month on my blog. Where you see bold print below, these are the questions and answers which appeared on the chat. I’ve added the rest of the information since. 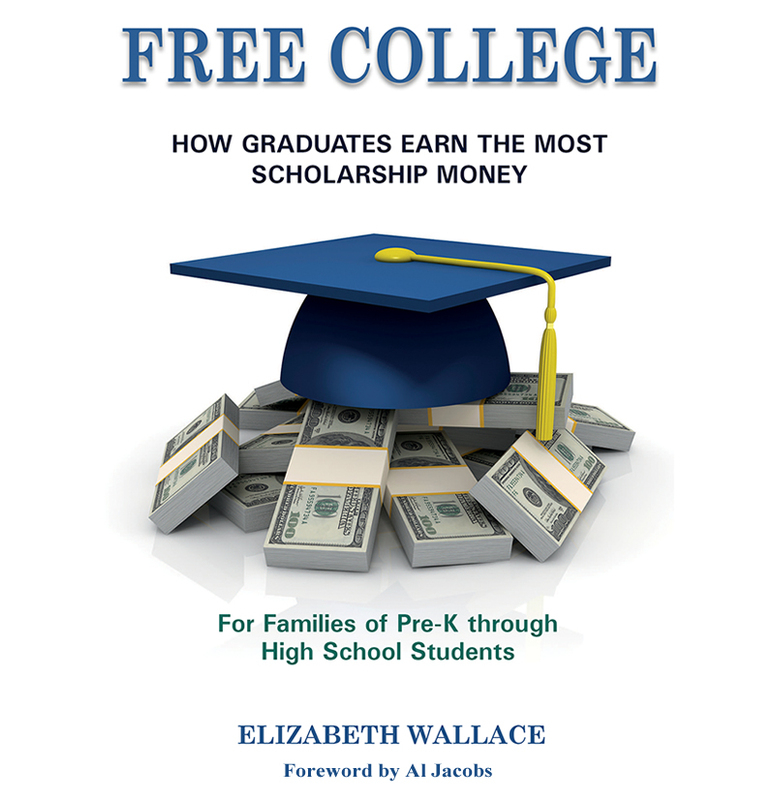 Q1 @ElizaWallace27 What should parents be doing right now when it comes to preparing their kids for college? A1 While children are little, read to them and with them, give books as gifts, visit bookstores and libraries. Many studies have shown that children, who have received a great deal of attention and have been spoken to constantly during their first three years of life, do far better in school. Furthermore, making books and songs part of their preschool lives gives them the foundation they need to be successful in kindergarten and beyond. A1 For elementary aged children, enroll them in music lessons. Find lessons nearby and encourage them to continue with these lessons through middle school. Several recent medical studies have found greater development in the left hemisphere of the brains of children who have learned how to play a musical instrument and who have had lessons while growing up. This gives them an advantage in math, science and foreign language classes. I discovered that students who had studied music earned far more scholarship money for college. A1 Find a sport each child likes and could continue for life, swimming, tennis, track, etc. Encourage them to participate through high school. In addition to the physical and psychological benefits of playing a sport, children also learn teamwork when doing so. Learning and enjoying a lifetime sport or activity means children will have something physical to do in order to stay fit, reduce stress and remain healthy throughout their lives. Medical research shows there are many benefits of staying active, including delaying or preventing dementia. This is a gift parents can give their lives that will continue to assist them forever. Q2 @ElizaWallace27 Is there a financial aid to-do list for elementary, middle and high school students? A2 Parents of elementary students should find scholarships and apply for all which are available to the age group of their children. 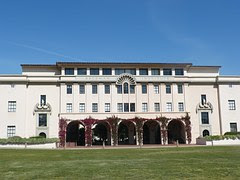 Many parents and students believe college scholarships are only available to high school seniors. This is far from the case. I have seen many scholarships online which are available to students of all ages. Several were aimed at elementary school students. Although these children are too young to fill out the forms alone, parents can do this for them. Start collecting scholarships as soon as possible, so there will be enough money later on to pay for college, without needing to take out student loans. A2 Help middle school aged children apply for a few scholarships each month. Spend a little time to set up an account on Twitter and/or Facebook, so you can search for college scholarships or grants for your child. Create a routine for doing so. Pick a specific day each week to look for them, and a specific day each month to fill out the forms. Help your child until he/she is old enough to do this on their own. A2 High school freshmen and sophomores should apply for a one or two each week; while juniors and seniors should apply for a minimum of three each week, and continue until they’ve graduated from college. It is far easier to follow a schedule than to look for scholarships in a haphazard manner. Create a routine so you don’t have to “decide” to do the work. Deciding is the hardest part. Find scholarships by following groups who post them daily on Twitter or Facebook. Then apply for several at one time. Once a day of the week to do the work is selected, the work is fairly simple. I suggest setting aside two hours each weekend to apply for scholarships.